This blog post was originally published as a guest blog post on WACAP Now Blog. Those who choose older child adoption face many unique challenges. Many of the challenges are openly discussed in an attempt to obtain wisdom in how to address them. However, one of the most common challenges is not feeling love for your child, yet it is a topic rarely discussed. Few parents willingly admit they do not feel love for their child; those who do often receive judgment from others. Admitting you do not feel love for your child is perceived as unacceptable because it runs counter to human nature so why do so many experience it? There are likely a variety of reasons; but consider this: when an infant or young toddler joins your family, you see the sweet smile that melts your heart. You hear the contagious baby giggle. You know how much this treasured baby depends on you for care and comfort. When that cherished baby becomes a preteen, who begins to exude an attitude, you know that sweet, precious baby you remember is tucked behind the challenging exterior. However, when you bring your child home as a preteen (or older), you do not have memories of the sweet, precious baby. You see only the tough exterior and you are not sure what is underneath. Often, it is difficult to look past the exterior to that hurt child hiding deep inside. Would you marry a complete stranger and expect to feel immediately emotionally connected to that person? No, of course not. Yet, older child adoption is similar: you are coming to a relationship with a complete stranger who has their own experiences, personality, and likes and dislikes. Yet as their parent, you are expected to feel emotional love for them from the start. It can come, but it often takes time to feel that love. 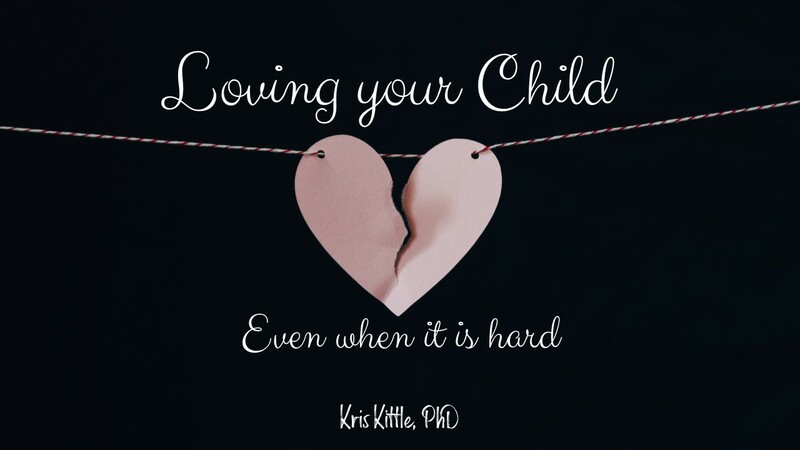 It will take time for your child to feel love for you, too. And they may never feel love for you. You have to accept that loving your child is not about what they do (or don’t do), but who they are as your child. One dad I interviewed shared, “Love is what you do, what you say, and how you interact with your child.” You can express love to them by meeting their needs. You can show love by giving sincere, authentic praise every day (even if you have to look really hard to find something praise worthy). You can show love through service such as teaching them skills like how to cook, how to sort laundry, how to manage money, etc. You can show affectionate touch by giving hugs, pats on the back, fist bumps, and high fives. Or spend quality time with your child listening to them and doing activities together that your child enjoys. It is hard to help others when you have already given everything within you, and you feel dry. Parched. Out of energy. Done. As parents, it is so easy to get caught up in the needs of our children (or family in general) that we neglect taking care of us. However, you cannot pour from an empty cup; airline attendants tell us to put on our oxygen mask before assisting others. We need to change the narrative that taking time to care for our self is selfish (although too much of a good thing is not good either). Many parents struggle to find enjoyable things that help them feel refreshed. Consider different types of activities that you have tried or want to try; but if you are still unsure of what works for you, consider activities in these categories: reflective (i.e. meditation or positive self-talk), calming (i.e. reading or spending time in nature), physical (i.e. exercise), creative (i.e. hand crafts or coloring), and social (i.e. join a new group or go to a movie). There are many ideas within each category so search the internet for additional ideas. Do not be afraid to try new ideas. Keep track of what works for you as well as what does not. Make sure what you select is beneficial and not detrimental (i.e. over working, over eating, or drinking alcohol in excess). If taking time for yourself seems difficult, start with small increments of time and gradually increase it. Find what works best for you to take care of you. Setting realistic expectations for yourself (and your child), acting out love by meeting your child’s needs (even when you do not feel like it), and making sure you have energy to give are vital for you and your child. If one day (or week) is really hard or unsuccessful, give yourself grace, recommit to showing love to your child, and purposefully act. It can be hard, but you, your child, and your family are worth the effort. Many adults use praise (e.g., “Good job.” “Nice work.” “Beautiful.”) profusely because they believe it is an effective way to help children feel good about themselves and their work. 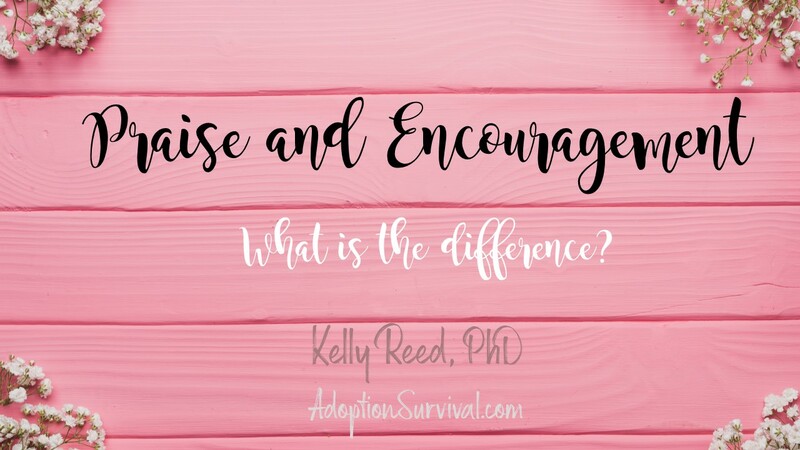 Although well-intentioned, praise has been shown through research and practice to invite comparison and competition as well as to increase children’s dependence on adults to solve problems and to evaluate what is right, wrong, good, or bad for them. Praise such as “I like the way Johnny is sitting” has been used as a management tool to get children ready to settle down and focus. However, praising one child to get others to conform can be damaging because children usually resent being manipulated in this way. The implied comparison can encourage others to feel competitive or insecure. Some praise may set up even the most capable children for failure. No child can “always” be good or nice or smart. Consequently, to avoid negative evaluations, children may tend not to take choices or try difficult tasks. Praise (e.g., “That’s a beautiful picture.” “Your project is awesome.”) judges a child’s abilities and self-worth. It tells the child what YOU think about his or her abilities. It teaches the child to value him/herself based upon other’s positive and negative comments. If the child can make a beautiful picture or awesome project, then the child can also make a picture or project that displeases you. Too much praise can make children anxious about their abilities, discourage them to take risks and try new things, leave them unsure of how to evaluate their own efforts, have a negative effect on self-image, and can place them on the defensive. Moreover, if all your evaluations are positive, your child may doubt your authenticity and question how trustworthy you might be. Therefore, praise is not conducive to self-motivation, self-reliance, self-direction, or self-control. You want your child to feel good about him/herself regardless of others’ evaluation, praise, and approval. Encouragement refers to a positive acknowledgment response that focuses on your child’s efforts or specific attributes of work he/she completed. Unlike praise, encouragement does not place judgment on the child’s work. An encouraging response (e.g., “You worked hard on that picture/project.”) acknowledges the child’s effort. This type of response helps a child learn to give credit to him/herself and to appreciate his/her own abilities. This child will learn to become self-motivated and will not formulate ideas about self-concept solely based upon other’s evaluation. Let’s say your child cooks dinner, hands you a plate, and asks, “How do you like it?” A praise response is “This dinner is delicious!” This response evaluates and judges your child’s performance. It encourages your child to be motivated by your comments and praise. (And what if the dinner was terrible!?!) An encouraging response (while showing admiration in your tone) such as, “You worked hard making this dinner,” or “You were able to make an entire meal all on your own,” focuses on your child’s work and effort. Comments that acknowledge time, effort, and the child’s hard work can be internalized (e.g., “‘I’ worked hard on this project.”). Again, we want children to become self-motivated instead of relying on praise from others. And if you have other children, encouraging responses can lessen competition (e.g., who can cook the most delicious meal, etc.). Asking open-ended questions, such as “Would you like to tell me about your project?” or “What was it like cooking this meal?” or “What was it like cooking for us tonight?” or “How did you make ___?”, can initiate a dialogue in which your child is the expert on his/her own work. The process should always be more important than the product. Encouraging children to describe their activities stimulates the process of reflective thinking. It can also help children contemplate and describe what they have made or done. Children can recall the high and low points of their experiences and the problems encountered and solved. They become more aware of their own thinking and problem solving and more able to appreciate and evaluate their own experiences and achievements. Instead of “Good job,” you could say, “(Child’s name), this is the first time I’ve seen you put that puzzle together. You stayed focused on it for a long time to get it completed.” Specific statements like these have the added advantage of being conversation-starters. Praise statements on the other hand, often diminish conversation. A statement like “Good work, (child’s name)!” can communicate the message that the conversation has ended and the child is dismissed. Children will thrive in environments where they do not fear being evaluated, where they can make mistakes and learn from them, and where they do not need to always strive to meet someone else’s standard of excellence. 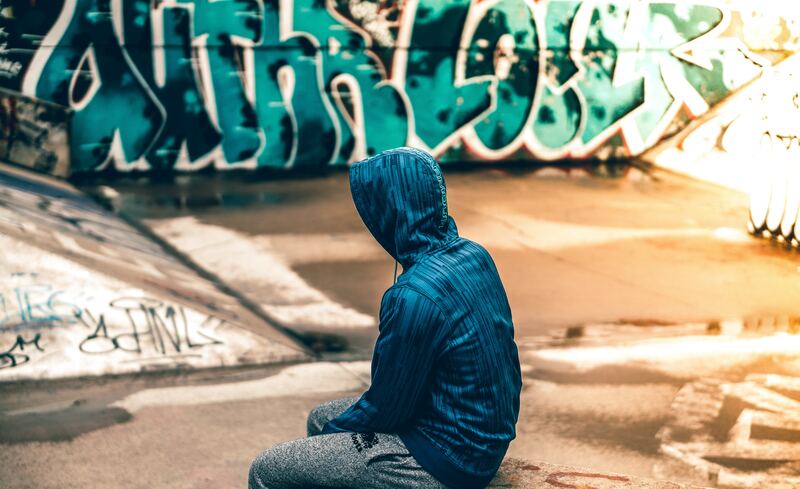 Adults who create an environment in which children can make mistakes without being evaluated or judged are helping children learn how to value themselves and their work and to be self-reliant. It might take some time and practice to effectively apply alternatives to praise; however, you will soon see the results of your efforts – your children will be more independent, self-confident, and cooperative. Are you or someone you know needing to find a new home for an adopted child? Perhaps they are considering disrupting their adoption (or ending their adoption) or “re-homing” their child. Re-homing refers to families finding new homes for their adoptive children often without the help of adoption agencies or some other child welfare organization authorized to ensure the new placement will be a healthy environment for the child (many states have laws against this practice). Yet another term is “second adoption” or “second chance adoption.” These refer to finding new families to adopt the child after the first adoptive family decides they are unable to parent the child. Disrupting is a decision that should not be taken lightly. You may regret doing it when things settle down. Try therapy before pursuing finding a new family. 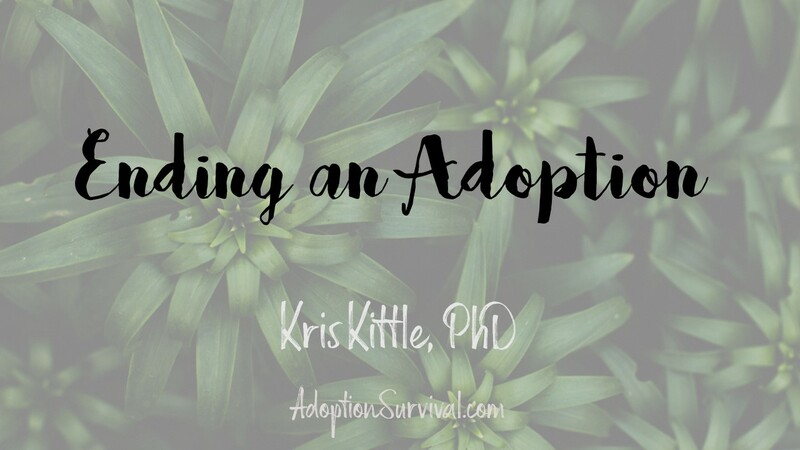 Look for a therapist who is familiar with adoption. You may have to try a couple before you find the right fit. Keep trying, don’t give up! You will find the best therapist for you and your family. Therapy is not going to bring change in just a few sessions, but it can provide glimmers of light in the darkness. Do NOT find a new family for your child via social media groups or boards. Not only is this not helpful for you or your child, it is illegal in many states. Contact your agency. If your agency cannot or will not help you, contact another agency that places older children to see if they can help you by either reaching out to your agency or potentially help you find a new family. Stay persistent. It may not be quick, but it will be the safest way to place your child in a new home. If you need an immediately break, consider finding respite. Many adoption agencies have families who provide respite by individuals and couples who have been background checked, home study approved, and educated that you could consider. You want the new environment to truly be better for your child and not another stop on the journey. Working with an agency means the new family has been assessed by a professional to determine their ability to parent your child. These assessments may mean your child is in a safer environment than one you select yourself. An agency is going to help you find some relief so you can make the best decision for your child and your family after your emotions in the moment have diminished. Finding a new home for your child should be considered only after all other resources have been exhausted. Find a therapist for yourself who can help you navigate your options and your emotions. Providing children with love and unconditional acceptance is important to helping them develop a positive view of “self”. However, it is equally important to their positive view of self to help them feel competent and capable. Allowing your child to experience what is it like to discover, figure-out, and problem-solve is the first step toward helping your child to feel competent and capable. 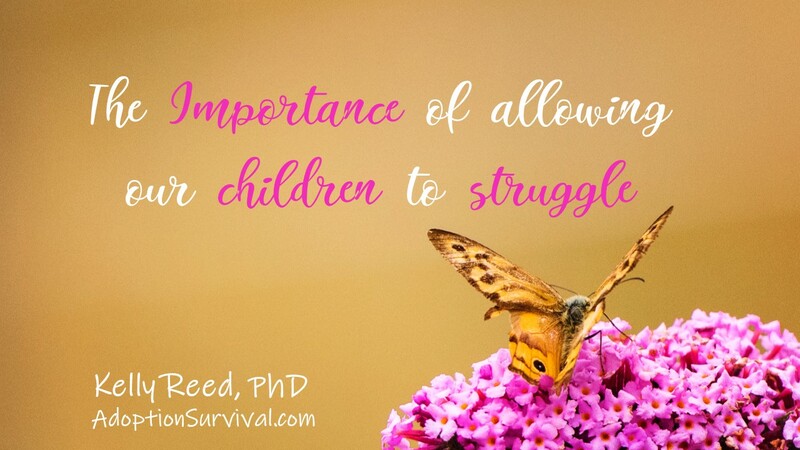 When you allow your child to struggle with a problem (all while providing encouragement with phrases such as, “You’re determined to figure it out” or “You’ve got a plan for how…” or “You’re not giving up”) you are showing your child that you have faith in his/her capabilities. Your faith in your child’s capabilities also encourages your child to have faith in him/herself. A man found the cocoon of a butterfly. One day a small opening appeared. He sat and watched the butterfly for several hours as it struggled to force its body through that little hole. Then it seemed to stop making any progress. It appeared as if it had gotten as far as it could and it could not go any farther. The man felt sympathetic on seeing the butterfly struggle so much. He decided to help it. He took a pair of scissors and snipped off the remaining bit of cocoon. The butterfly emerged easily. What the man in his kindness and haste did not understand was that the restricting cocoon and the struggle required for the butterfly to get through the tiny opening were nature’s way of forcing fluid from the body of the butterfly into its wings so that it would be ready for flight once it became free from the cocoon. (Author Unknown). Sometimes struggles are exactly what we need in our lives in order to fly (i.e., to grow and reach a higher potential). Learning to respond to your child in ways that gives your child credit for his/her ideas, efforts, and accomplishments, without praising him/her (e.g., You figured it out! You did it! rather than “You’re so good.”), will help your child develop a positive view of self as capable and competent. 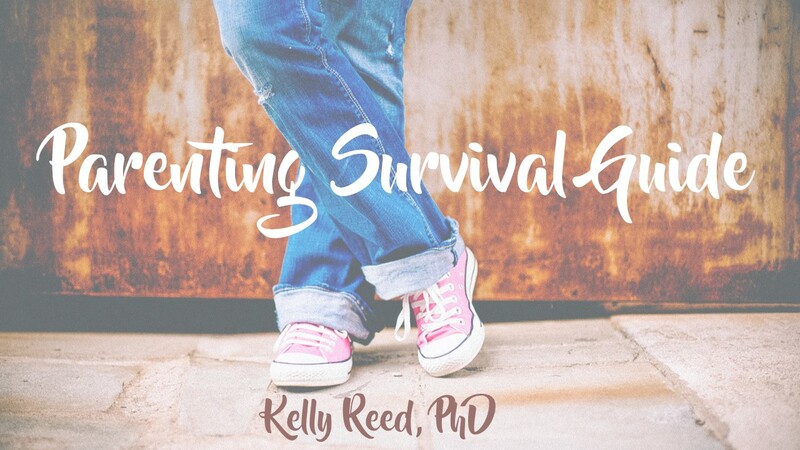 Our book has a section on praise and encouragement, and Kelly will discuss more on the topic in her next blog. We are excited to announce that our book, Wisdom from Adoptive Families: Joys and Challenges in Older Child Adoption was released a few days early! Many adoptive parents discussed feeling disrespected by their child’s rude behavior. Some parents said in order to “love” their children they needed to no longer feel disrespected by them. We cannot control our kids or anyone for that matter (a lot of the times we wish we could), but they must make choices on whether or not to listen and obey us or to show us respect and kindness. So, what can you do when your children are displaying disrespectful behavior? Perhaps their disrespectful behavior is choosing not to answer your questions or choosing not to use nice manners when you are doing nice things for them. One thing I have found to help me from becoming mad or hurt is to speak for them the words I wish they had used. Getting mad or hurt usually only makes the situation–or the rest of the day–worse for everyone. Focusing on what I would have liked to hear them say changes my focus a little off the negative. AND it helps them to hear what they could/should have said instead of being disrespectful. You can often hear me talking to myself in my children’s presence saying, “Thank you, mom.” Or “I’m sorry I…”. I am speaking the words aloud that I wish they had said. I do this on such a regular basis that usually my kids will then repeat what I have said or something similar to thank you or I’m sorry. Yet there are times when kids do not choose to be respectful (maybe they are mad at you or someone else and you are getting the brunt of it, maybe they are too embarrassed to try to correct things, or maybe they do not agree with what you want them to say or do). In speaking for them to myself, I can take comfort in knowing they heard what they should have done/said without me lecturing them about it. (Lecturing usually ends in eye rolls, tantrums, or not really listening, right?). And I too feel better just from hearing what should have been said versus what should not have been said or done. 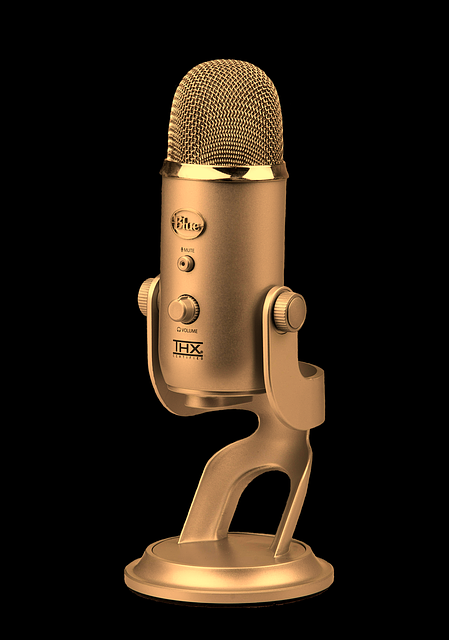 It might sound silly to talk to yourself as if you were your kids, but if you haven’t tried it please give it a try a few times to see if it might help you. Taking deep breaths, counting to five/ten, or clinching your fists and then releasing them are other tricks that have worked for parents. 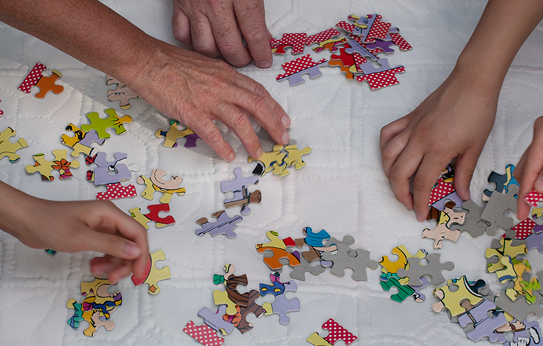 Wisdom from Adoptive Families: Joys and Challenges in Older Child Adoption shares how real adoptive families struggled and how they were better able to manage some parenting challenges. There is also an entire chapter dedicated to the use of various coping skills. Use the form below to subscribe to our newsletter!